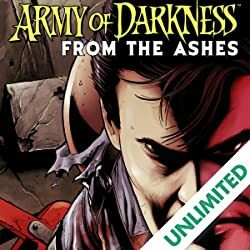 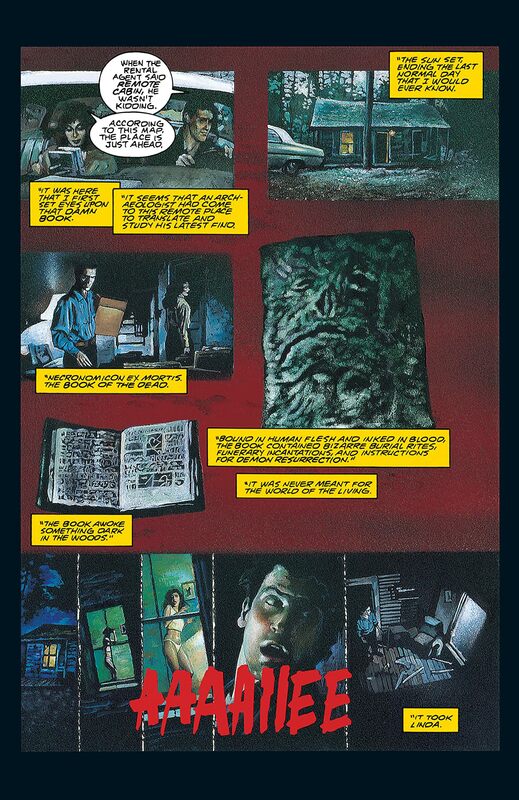 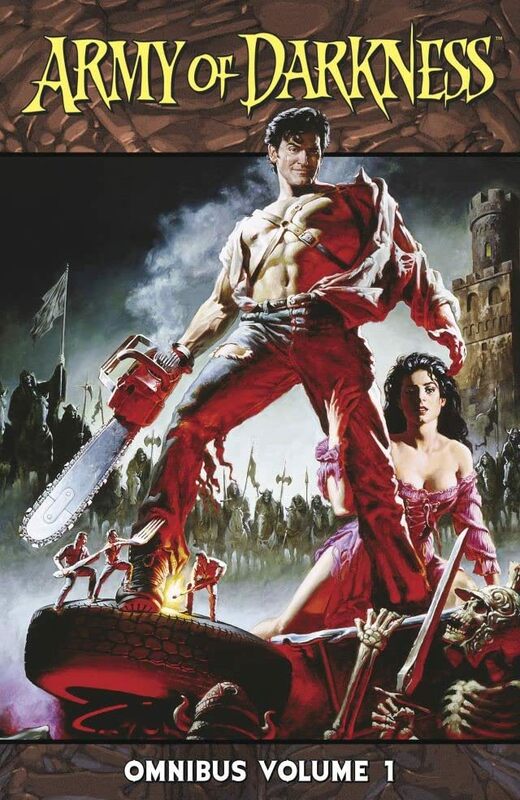 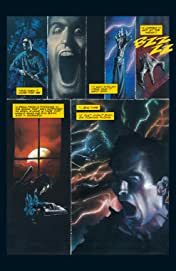 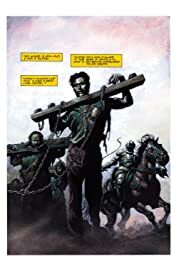 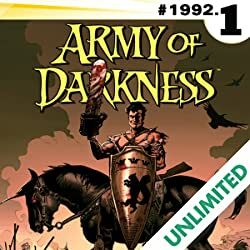 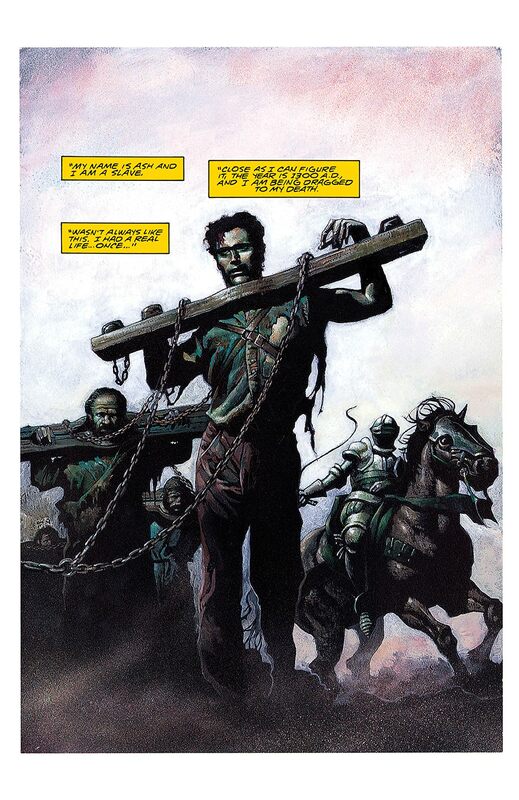 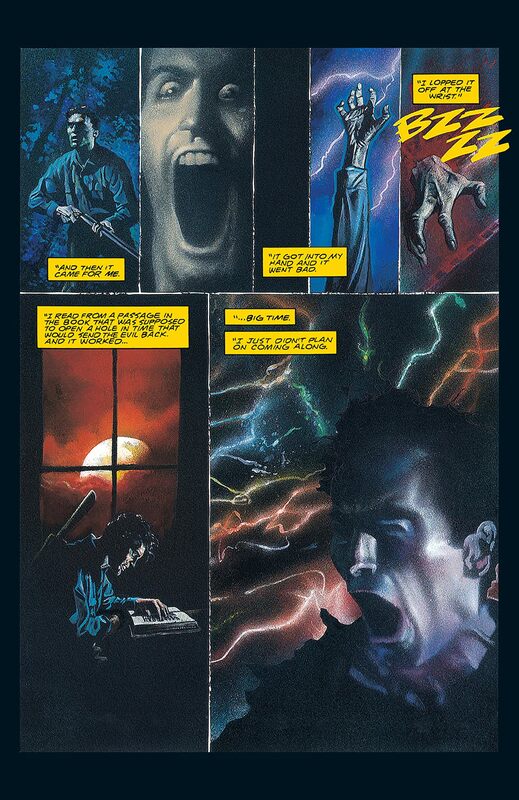 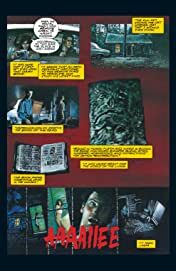 The complete DIGITAL OMNIBUS of ARMY OF DARKNESS!! 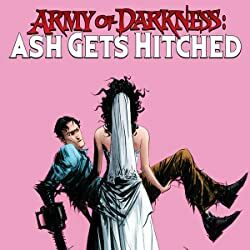 Collects Army of Darkness: Movie Adaptation 1-3, Army of Darkness: Ashes 2 Ashes 1-4, Army of Darkness: Shop Till You Drop Dead 1-4, Army of Darkness vs. ReAnimator 1-4, and Army of Darkness Vol. 1 5-7.